Solution Sales Representative – NEW! 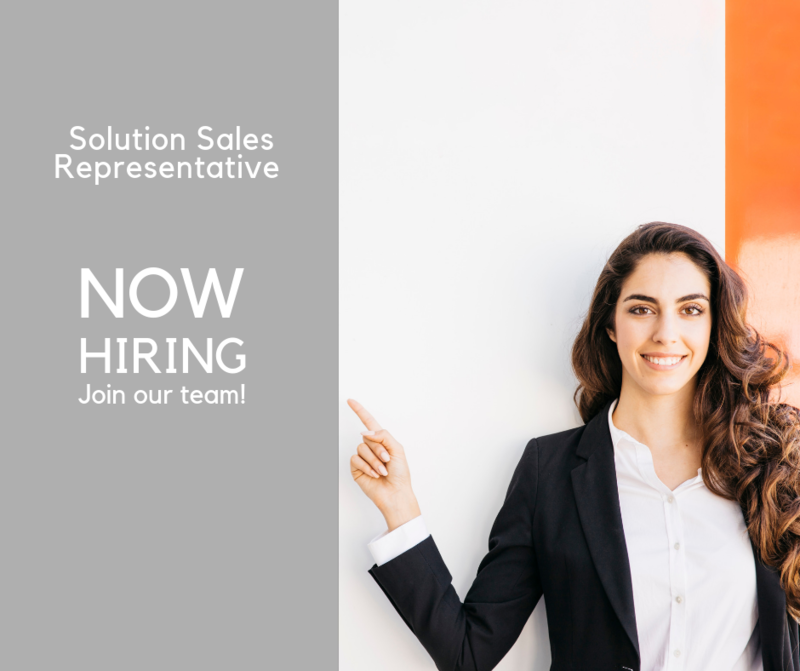 Do you have experience in Solution Selling and would like to join a great team? Join us! You will be responsible for the development and execution of the whole sales procedure for Enkronos products and services. You’ll talk to our marketing people and developers, grasp their ideas and turn them into great sales opportunities. Travel to key accounts and fairs events as needed. modern, new working environment in the size of 750m2 – click here to see our offices. Effectively communicate at all levels (English). We kindly invite you to send your application together with your photo and CV in English language to info@enkronos.com.